We are working on the new version of the blimpduino. The original project was developed time ago by DIYdrones (by the hand of Chris Anderson and Jordi Muñoz). Now, jjrobots and mrobotics.io (the new company of Jordi) are creating the new blimpduino 2.0. Chris will back us up on this. The battery is lasting (still testing things...) about an hour, but we will increase the flying time once the automatic flying control is perfectly tuned. Now it is the time for ideas and proposals. What do you want the blimpduino have as a feature? This seems to be a really cool project!! Will love to have the chance to program flight paths with files and be able to share and run those from the controller. (09-12-2017 10:07 AM)luis_diaz Wrote: This seems to be a really cool project!! Now we are working on the external control. 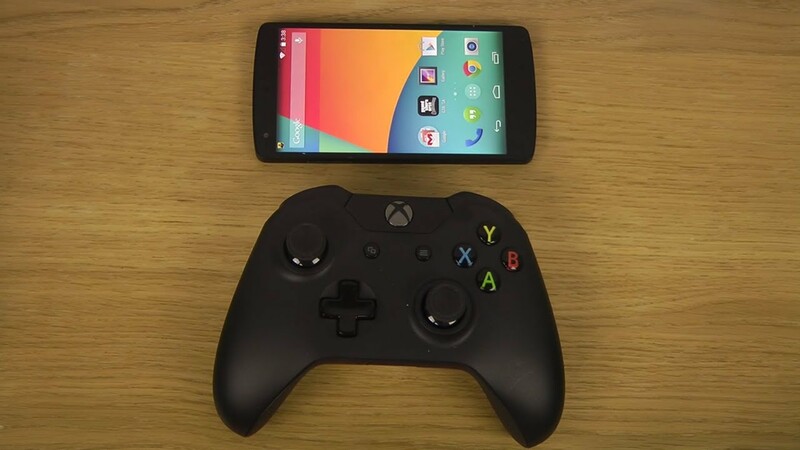 Using the smartphone is fine but an Xbox controller is making everything easier. Looks awesome so far! Cannot wait to try it out, seems like a really cool platform to work off of. My only question is with your choice of the laser for the altitude hold. Why this over a barometer? In the past, we've had issues with the altitude hold if there are obstacles or people below the drone, then the drone would adjust it's altitude according to the height of the object it is flying over. We have added a barometer to the electronics (a very accurate one) and still testing it under very different conditions. The advantages of the laser: you can fly the blimp in your house and it will keep its altitude within cms. The CONS: it is expensive and if you fly over a chair/table, the blimp will climb up according to its new "floor level". This last "problem" is a little bit annoying as you need a clear area to fly the blimp without adjusting continuously its altitude. The laser will be an addon so you can mount it in front of the blimp (attached to a servo) and scan for obstacles, working as a collision radar. Add an option for one more laser detecting the distance to the roof? - a bit expensive? Add PPM as an alternative so it is simple to use a normal RC Radio? (04-19-2018 08:56 AM)@mundsen Wrote: Add an option for one more laser detecting the distance to the roof? - a bit expensive?